Moon Express and Space Florida have signed an agreement that will lead to Moon Express spacecraft development and flight test operations at SLC-36 starting early this year. 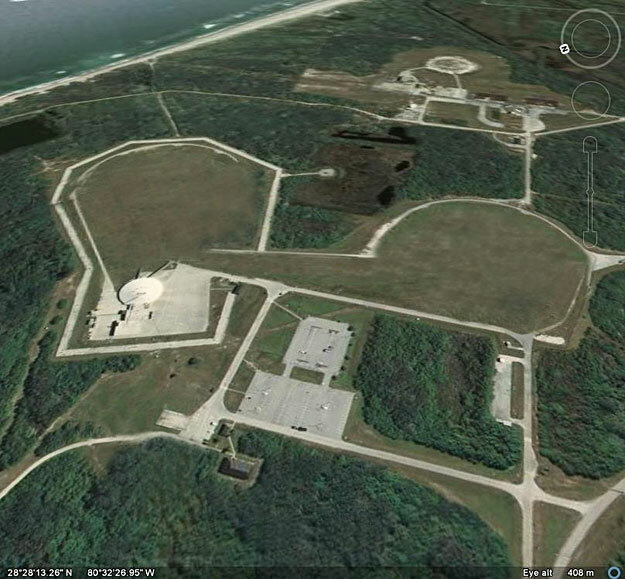 The agreement allows Moon Express and the state of Florida to make investments into the refurbishment of SLC-36, leading to a revitalized range and the immediate creation of 25-50 new jobs and potentially hundreds of direct and indirect new jobs over the next 5 years. Moon Express will be making an initial capital investment of up to $500K into SLC-36, which will allow initial operations to transfer over from the Kennedy Space Center Shuttle Landing Facility where the company's MTV-1X vehicle has been undergoing flight testing in partnership with NASA under the Lunar CATALYST program. It is anticipated that capital investments will grow into the millions, some of which may become eligible for reimbursement through the Florida Department of Transportation (FDOT) matching funds program. 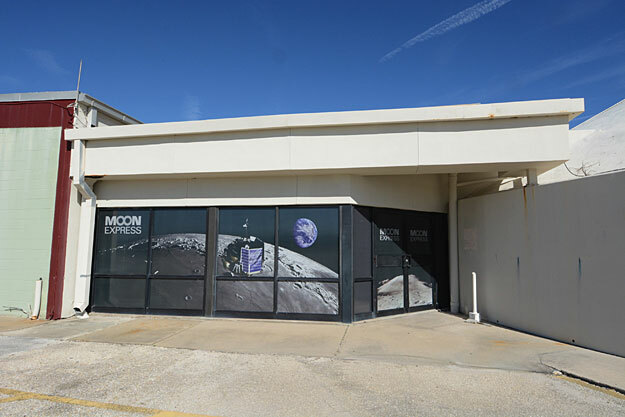 "This historic site, from which U.S. lunar exploration began, is beginning a new mission as a commercial facility that will help take us back to the Moon," said Space Florida President Frank DiBello. "We are proud to partner with Moon Express on the development of SLC-36 and a new generation of exploration technologies in Florida." 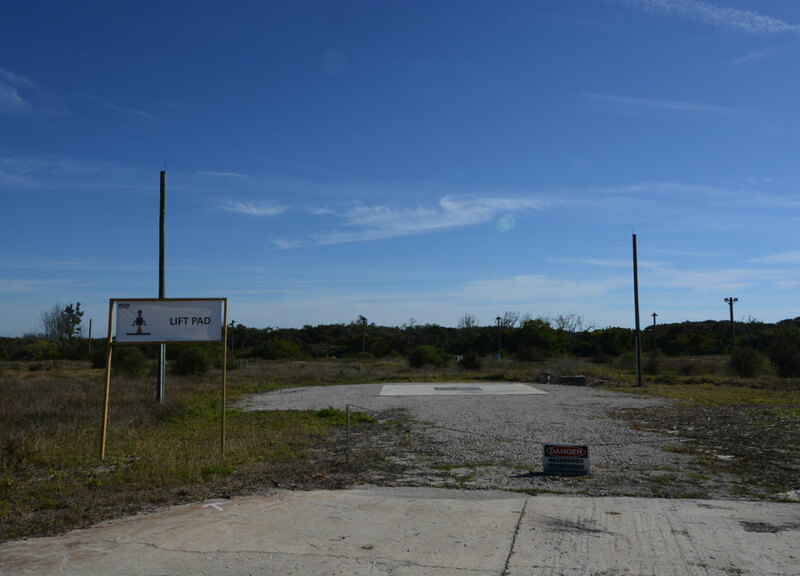 "We are honored to have an opportunity to establish permanent operations at Cape Canaveral SLC-36, at the place where the U.S. first went to the Moon," said Bob Richards, Moon Express co-founder and CEO. "The Moon is rising again in Florida thanks to the unequivocal support of Space Florida, NASA and the USAF 45th Space Wing in helping us create a home for manufacturing, integrating and testing our lunar lander test vehicles and spacecraft." 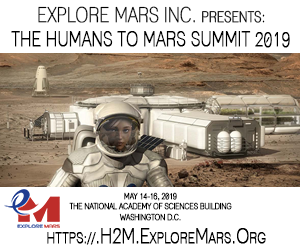 Moon Express, Inc. (MoonEx) is a privately funded commercial space company driven by long-term goals of exploring and developing lunar resources and short-term business on-ramps of providing lunar transportation and data services for government and commercial customers. 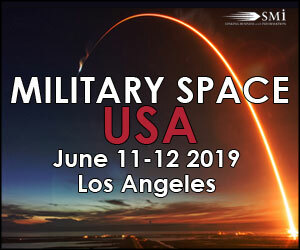 The company has developed the "MX"-family of scalable single stage spacecraft/landers capable of reaching the lunar surface from Earth orbit on direct or low-energy trajectories. 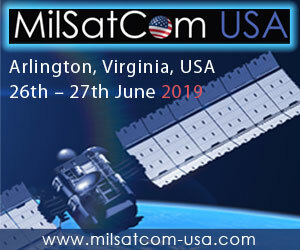 The company is partnered with NASA and in 2010 was awarded a commercial lunar data purchase contract worth up to $10M. Moon Express is also a leading contender in the $30M Google Lunar XPRIZE competition. The Moon Express founders, Dr. Robert (Bob) Richards, Naveen Jain, and Dr. Barney Pell, believe in the long term economic potential of the Moon to produce resources essential to humanity's future on Earth and in space.